A chance to WIN a $100 Amazon Gift Card! 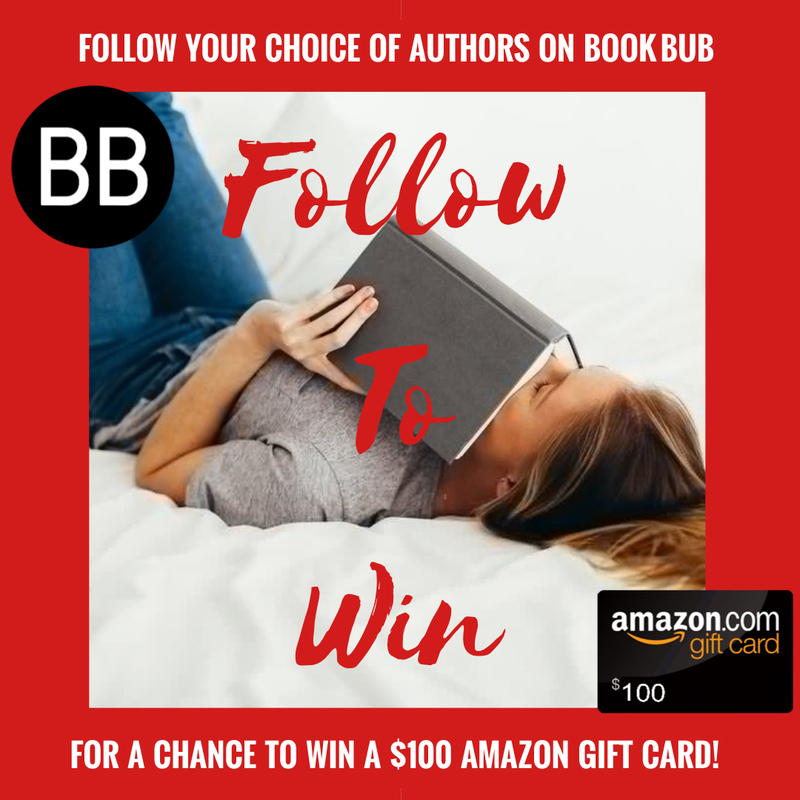 Follow me and lots of other awesome authors on BookBub for a chance to WIN a $100 Amazon Gift Card! BookBub helps you discover great deals on bestselling ebooks. Millions of happy readers use BookBub to find the best free and deeply discounted books matching their interests. CLICK HERE to enter, and best of luck! I hope you win!